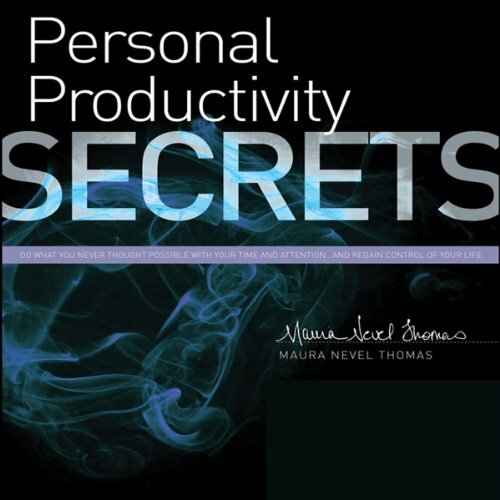 Showing results by narrator "Maura Nevel Thomas"
Personal Productivity Secrets gives you everything you need to know to be organized, in control, and to get things done. 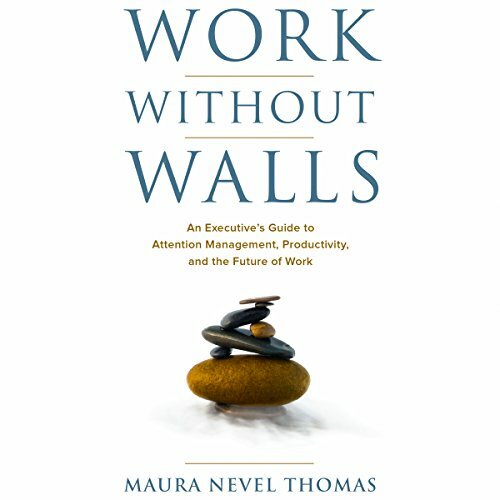 Understand how your brain absorbs, organizes, and filters the daily deluge of information, and learn to trick your brain into being more productive. Appreciate the difference between "time management" and "attention management" and create workflow processes that help you defend your attention.